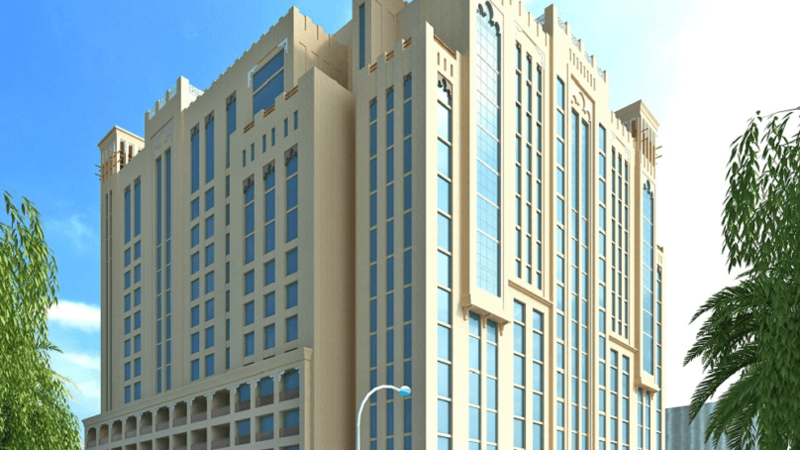 Rotana, one of the leading hotel management companies in the region, reported positive results across the three key performance metrics in the first two months of 2019 despite the economic outlook for the region. “Most of our markets in the region posted firm growth in occupancy, ADR, and RevPAR and this is mainly due to our relentless focus on improving product offering, expanding portfolio and enhancing commercial efforts. Given the upward trend in the performance of global markets, we remain optimistic about positive growth prospects for the region,” said Guy Hutchinson, Acting CEO, Rotana, while leading a roundtable held at Abu Dhabi on 12 March. Hutchinson also shed light on Rotana’s ongoing expansion efforts in line with its long-term strategy. Between this year and 2020, Rotana will open nine new properties to bring its strong inventory of operational keys to 21,135. Properties opening in Q2 2019 include Johari Rotana, Dar Es Salaam (256 keys), Bosmal Arjaan, Sarajevo (130 keys), and Dana Rayhaan, Dammam (285 keys). 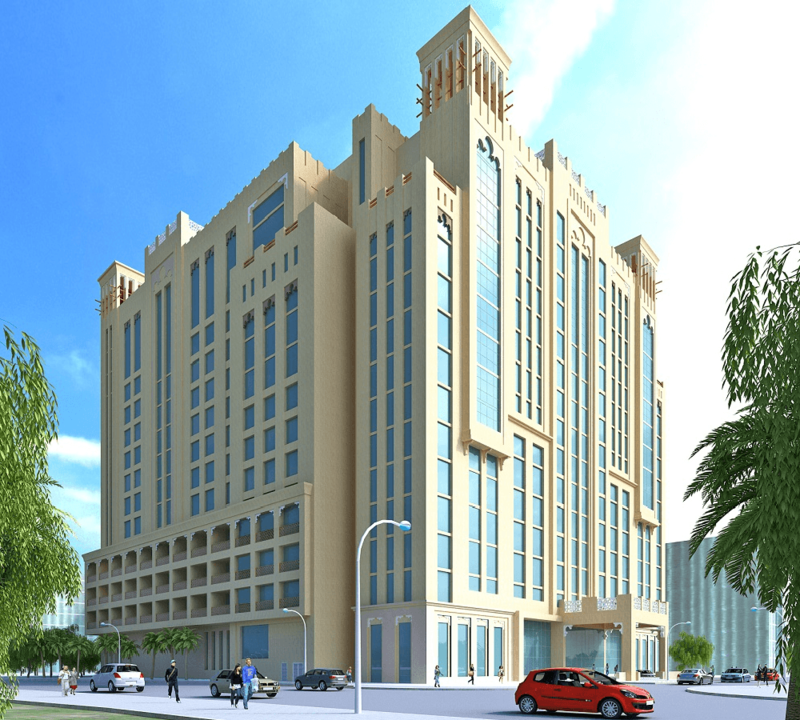 Hotels set to be launched in Q4 2019 include Imam Reza Rotana, Mashhad (272 keys), Al Jaddaf Rotana, Dubai (338 keys) and Slemani Rotana, Iraq (240 keys). In Q2 2020, Rotana will open Centro Amman, Amman (197 keys) and Cayan Cantara Arjaan (329 keys) and Cayan Cantara Residences (489 keys) in Dubai.